This award is judged by a panel of faculty and staff. Applicants will be interviewed those who receive the award will be recognized for their achievements. 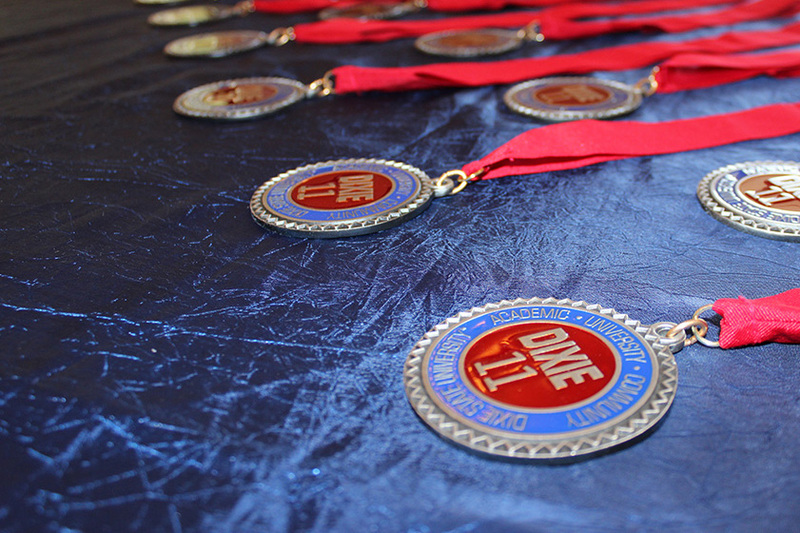 The Dixie 11 Award is a prestigious award to receive from our institution.